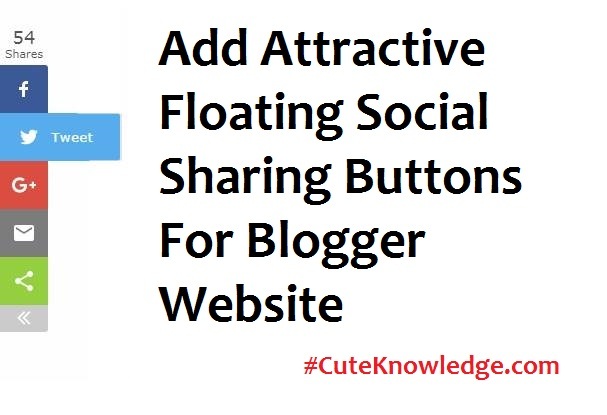 The Floating social media is a very important widget for every blog owner. 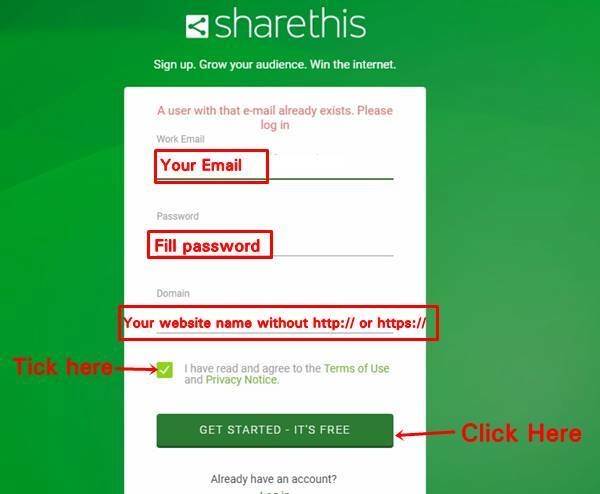 This is only one easy way to increase the article's sharing on social webs like Facebook, Twitter, and other expected social networks. 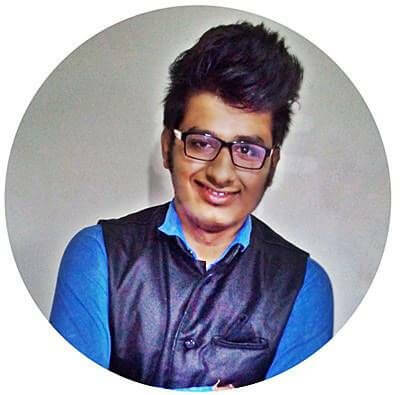 Hi friends, my name is Shubham. Today I am sharing best floating buttons for blogger website. Do you know how floating buttons look like? It looks like an eye who placed left side of your blog. I know you want to get the rank up in SERP (Search engine result pages), but the search engine ever-changing their algorithm and today search engine keep more attention to article's social share. The Google gives a lot of traffic to the more shared article than negligible share. But a few years ago Search engine kept more attention to the article's backlinks but realized that article social share indicates the peoples choice. If you want to get first ranking for your articles. Then you pay attention to your article's social sharing. The article's social awareness plays a vital role in SEO result. It's been a while since Google has started considering social signals as the importance of ranking factors. Hence, you must use social sharing buttons, but Floating button happen eye-catchable that make your work easy and help to increase social engagement. 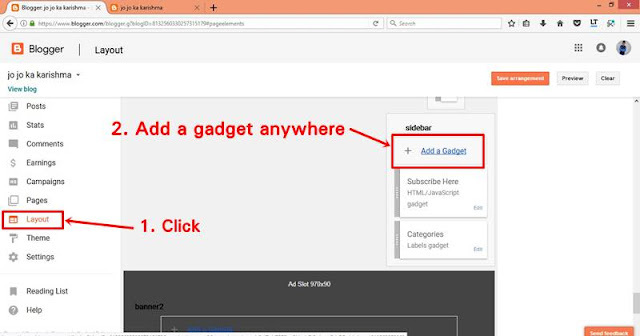 How to add floating buttons on the blogger website? 1. Go to this link- plateform.sharethis.com. 2. SignUp to this website with your email, domain name, and create a new password. If you have already the account, then log in. 3. Click Get The Code option. 4. 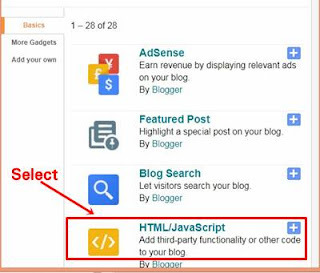 Copy full code and paste in your blog. 3. 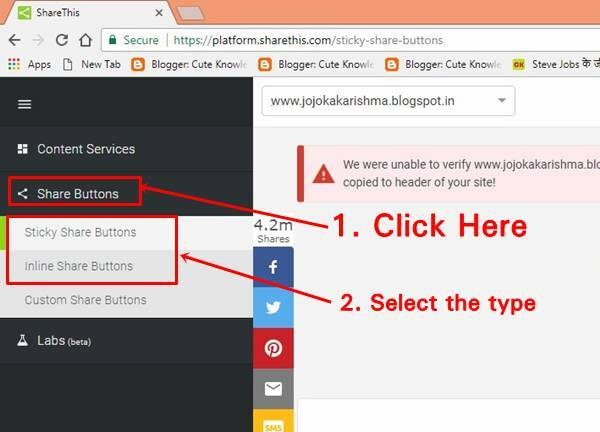 Click Share Buttons and Choose the buttons and select one of the Sticky or Inline share buttons. First, start your sticky or inline social share buttons. Choose social channels that you want to appear on the website and set that sequence. Choose Floating share buttons location (Left or Right) by the Alignment and can customize their vertical alignment. If you want to show your social shares, then tick Show Total Count. You can customize the Floating icon corner shape by corners. If you want to hide the floating icon on mobile or computer device. Then you hide by the Extras option. I suggest that Hide on a mobile device because the mobile device size is too short. Click on Update button after orderly this setting. Now your Floating buttons successfully customized and added to your website. If you have any question about this article, let me know in the comment section below. If you feel this article helpful, must share this article on social sites. Top 10 Bloggers in India. 24 actionable ways to speed up your website. 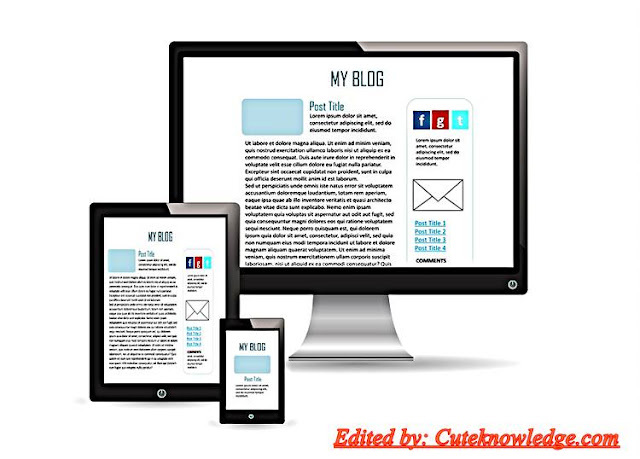 50 Free SEO friendly blogger template. How to make a free Blogspot website. Dude! thanks so much. I thought it would have to be integrated with a blog template but I guess I was wrong. Thanks for sharing this amazing tip!! it has aided me out loads. I hope to contribute & aid other users ike its aided me. Thanks, subscribe our blog through email and follow us on social sites. Some blog templates have pre-installed sharing buttons. But most template hasn't come with this feature, so the users can install it manually. Very nice post! I regularly follow your blogs for my online shopping site (www.mygerrys.com) and they're very helpful! Thanks for the plugin post. I use this in for social sharing. Well, the presence of social media icons on any web page is a vital elements according to today's digital era. Working on wordpress has been easy for everyone, but to apply similar functionality on Blogger is not that easy. You have shared something very useful for many bloggers who use this platform. I suggest you to start with WordPress. My website is on blogger platform. Both platforms are easy to use. 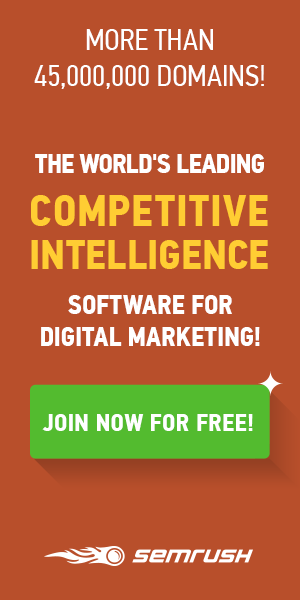 Blogger is completely free platform, but WordPress pay monthly/annually. WordPress give you some advance feature, but sometimes WordPress sites suddenly go slow down when your site come more traffic than your subscription plan. Hi, I made this website on Blogger, and my blog theme name is minima colored 3. It is pretty worth enough for me. In my opinion, if all web owners and bloggers made good content as you did, the net will be much more useful than ever before. that before. So nice to find somebody with a few genuine thoughts on this issue. It is actually a great and useful piece of info. I'm glad that you shared this useful info with us.